A mysterious ad. A job she could just die for. And now, a life she's perfectly suited to. 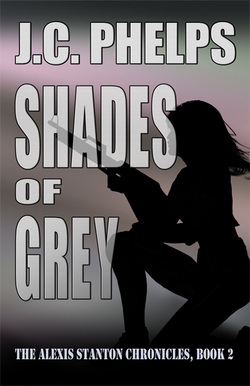 Alexis has it all, including her very own alias, Ms. Grey. That is until White is shot and Alex feels the need to stay by his side while he recovers. Nursing White back to health for the past two months has prevented her from taking on any new projects. 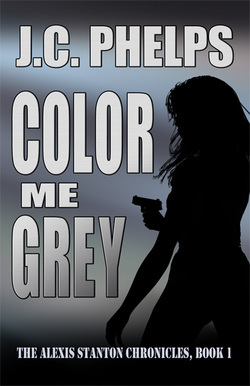 So she's more than ready to get back to work when White offers her a simple surveillance job. Alexis Stanton remains estranged from her partners at White and Associates. She passes her time without taking any real interest. 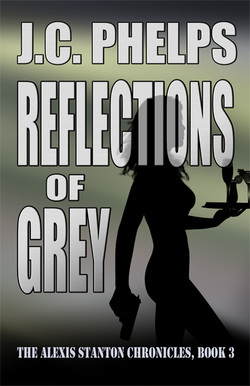 Feelings of betrayal and misery lead her to thoughts of revenge, but she knows that's not the answer. Revenge will only sever all times Alex desperately clings to. 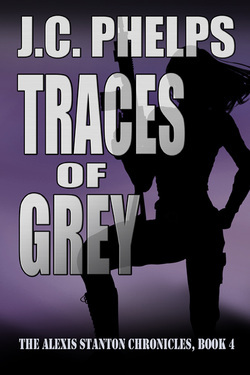 Tragedy opens the doors to a possible return to White and Associates, but the scope of that tragedy doesn't hit home until she actually returns. ​ Now she realizes revenge is the only answer. When White is taken from Alex, she finds a new purpose. Cast aside by her former partners, she will hunt down everyone responsible for her loss and Make. Them. Pay. 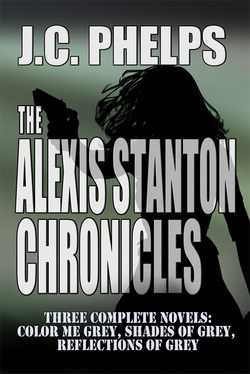 The first three books in the Alexis Stanton Chronicles in one volume.